Sign up and receive Property Email Alerts of Mini Factoryies for sale in Parkhill, Durban North. Spread your investment between Mini Factory, Offices and Residential - all on one property. Achieve a great return on this real estate, call me today. 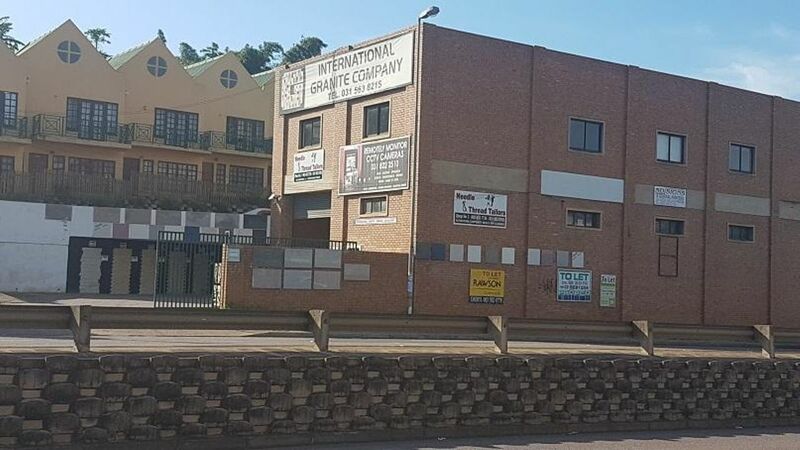 Sign-up and receive Property Email Alerts of Mini Factoryies for sale in Parkhill, Durban North.